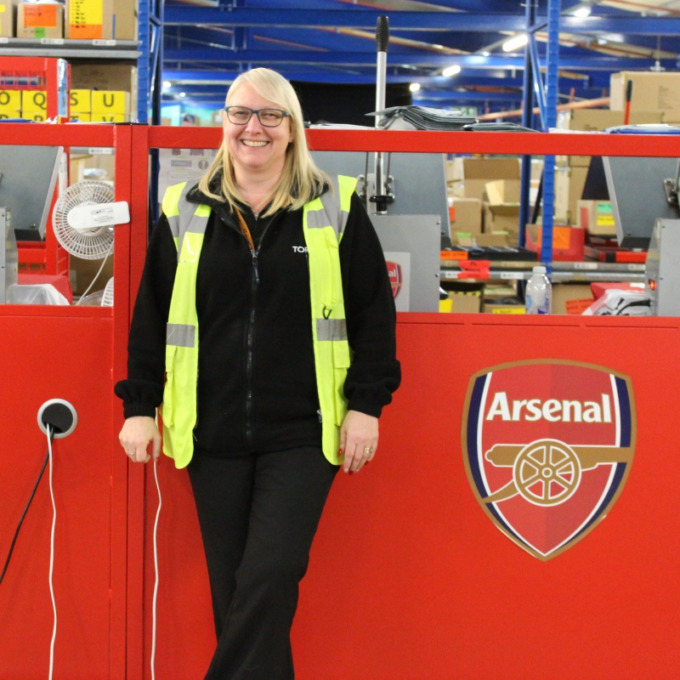 Lois is a Warehouse Manager and works on our Arsenal contract. She has worked for Torque for over 16 years. 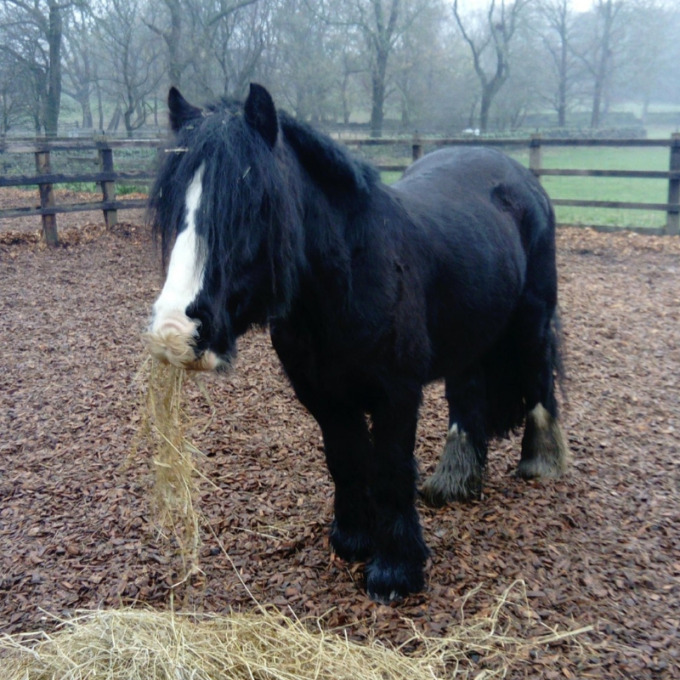 Meet Wakefield RDA's newest addition Ellie. Fill in your details to receive occasional news updates from Torque, including news on our service offering, industry developments, and useful resources such as rates, customs information, trade agreements and Brexit. Please refer to our Privacy and Cookies Policy to see how we handle your information. Torque takes its responsibilities very seriously. We are committed to following best practice in all areas of employment and corporate social responsibility. Find out more below. Registered in England No. 2797402. Registered in England No. 2625079.